Global Environmental Politics - Philippine distributor of magazines, books, journals, etc. 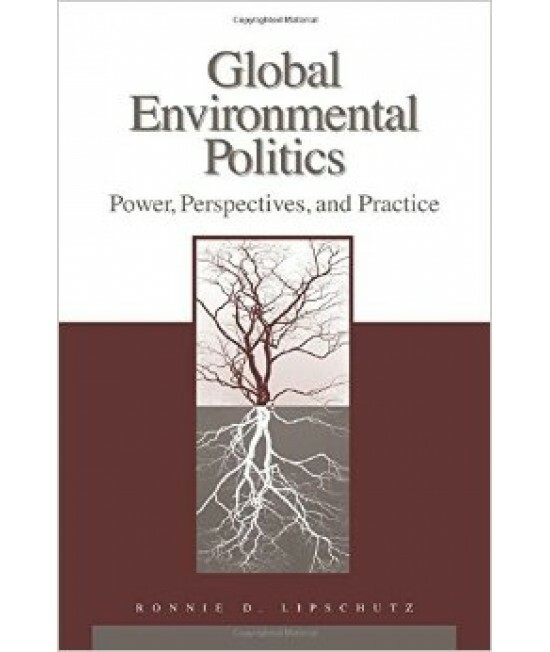 Global Environmental Politics examines the relationships between global political forces and environmental change, with particular attention given to the implications of local-global interactions for environmental management as well as the implications of environmental change and environmental governance for world politics. Each issue is divided into full-length research articles and shorter forum articles focusing on issues such as the role of states, multilateral institutions and agreements, trade, international finance, corporations, science and technology, and grassroots movements. Contributions to the journal come from across the disciplines, including political science, international relations, sociology, history, human geography, public policy, science and technology studies, environmental ethics, law, economics, and environmental science.